Privacy at it's best! 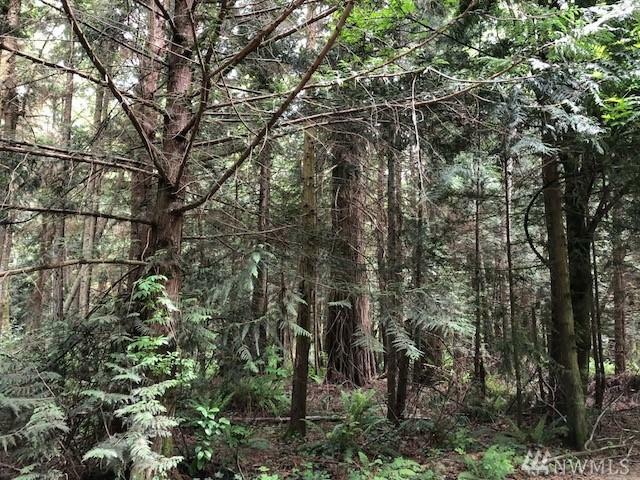 Just under 5 acres, nestled in among surrounding acreage lots, on private road. Mature timber with value. Groom to your own liking. A two-party shared well & electricity already in street. Site registration on hand. Please do not go down the driveway, it is the neighbors. The sign is on the southwest corner of the lot.